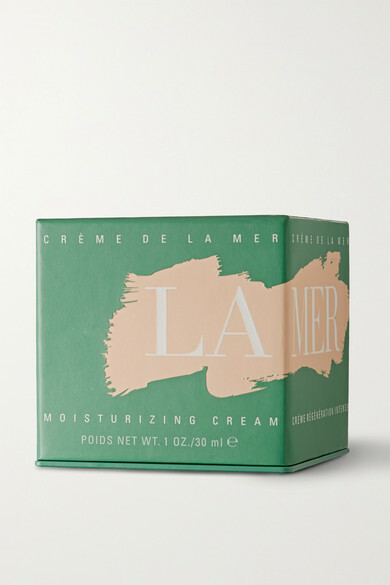 La Mer has garnered a cult following for its transformative skincare products. Created during a three to four month process, this nutrient-rich 'Crème de la Mer' will renew and rejuvenate your complexion. 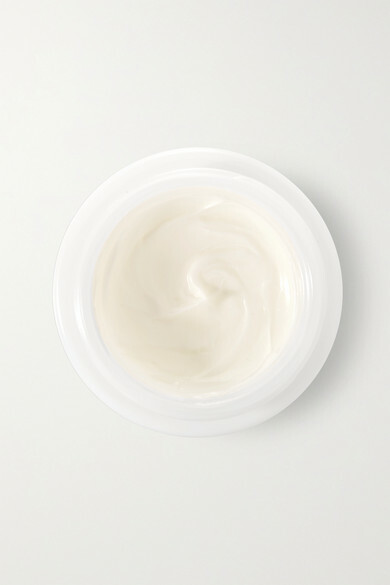 It's formulated to alleviate the natural effects of aging by smoothing out wrinkles and fine lines. Luxuriously soft, it's made with the label's moisturizing Miracle Broth™ to instantly make skin appear softer and firmer. Make it part of your daily beauty ritual.